M.K. 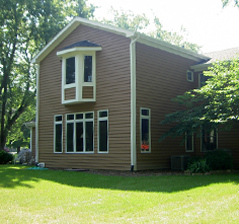 Brummel home additions expand living space and add greater enjoyment to your home. They can also increase its value. Your home addition might be at the ground level, on the second floor or as a detachment. It could also be either a build-out or a build-up. As experts in home additions, M.K. 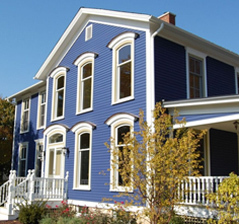 Brummel can verify the vital components that will ensure your home addition becomes what you desire. 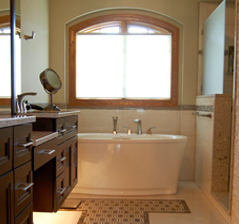 From concept to plan to completion, we are here to advise and support you in achieving the original space you envision. Your kitchen is a central room where family and friends gather to make memories. 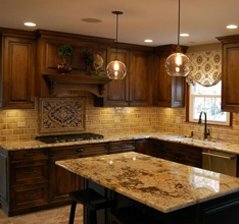 When it’s time for home remodeling involving your kitchen, your primary asset is a partner with the resources, innovation and experience to make the space distinctively yours. M.K. 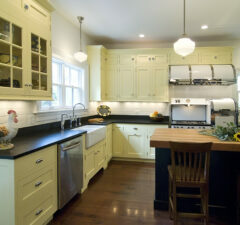 Brummel has been creating custom kitchens for more than 30 years. We’ve learned and achieved a lot during that time, and we bring that background to satisfy each facet of your project. Just as important, along the way we’ve built lasting relationships with the kitchen remodeling subcontractors we know will serve both you and us with loyalty and consistent results. The average length of our relationships with our subcontractors is 20 years. Rough carpentry concerns mainly framing and structural work, so most of it is covered and therefore unseen. It does not need to be balanced, detailed and visually pleasing. 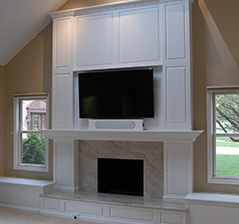 Finish carpentry involves the decorative woodworking in the final stages of your home addition, repair or remodel. It is what gives your rooms their defining character. A good finish carpenter must have a keen eye, an equal sense of symmetry and aesthetics, and an exact understanding of measurements and matching components. Windows and doors are so constant in our daily lives that we can often overlook them. As soon as they begin to malfunction, deteriorate or become outdated, however, we quickly realize how important they are. Perhaps a door or a window starts to let in cold drafts, or it doesn’t open as easily as it used to. Or, maybe it’s time to coordinate your windows and doors for a home repair or remodel.